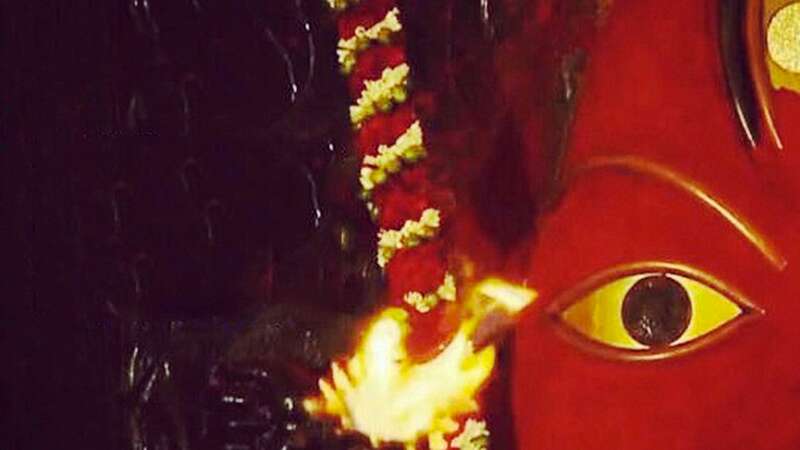 Sadhguru explains that Dakshinayan is the time of the year when the Earth is in its feminine phase, which is why Dussehra – the 10-day festival of Devi – is celebrated during this time period. 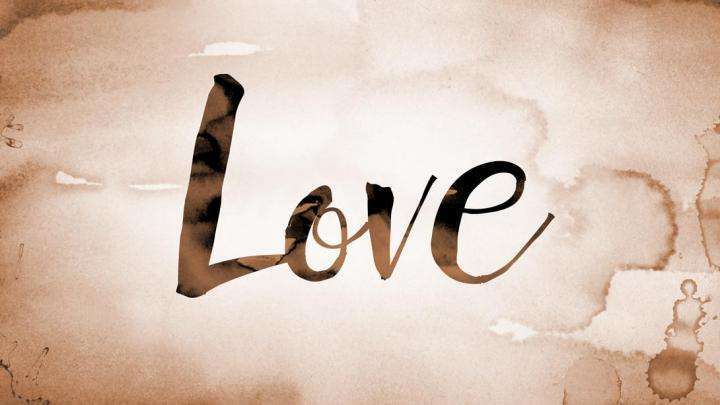 Sadhguru explains that love means sharing the sweetest part of yourself with others. 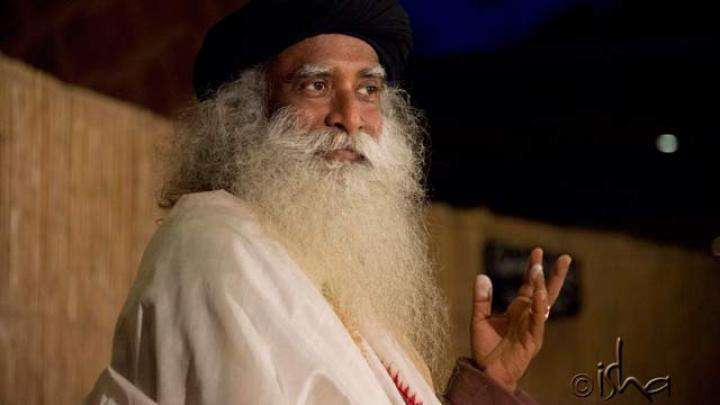 Sadhguru encourages us to live each day aware of the only guarantee in life – death.